While this means he will be racing until he is at least 41, well beyond the usual limit in modern racing, the decision was no surprise. He has been dangling the decision in front of the media since the first of this year’s pre-season tests. “Two years ago when I signed I thought maybe it would be the last time. To stay competitive and at the top level is always more difficult every year. 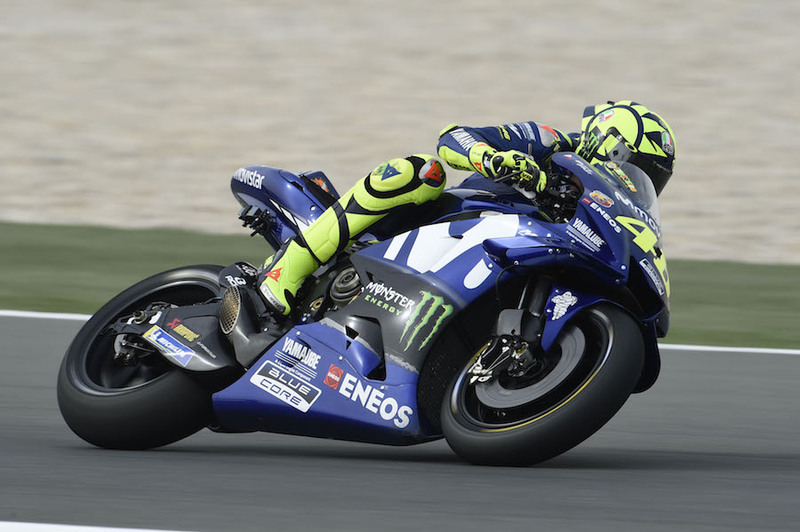 “I’d said to Yamaha, if I can survive the winter tests, I will decide.” He had probably done so some weeks before Thursday’s official confirmation. 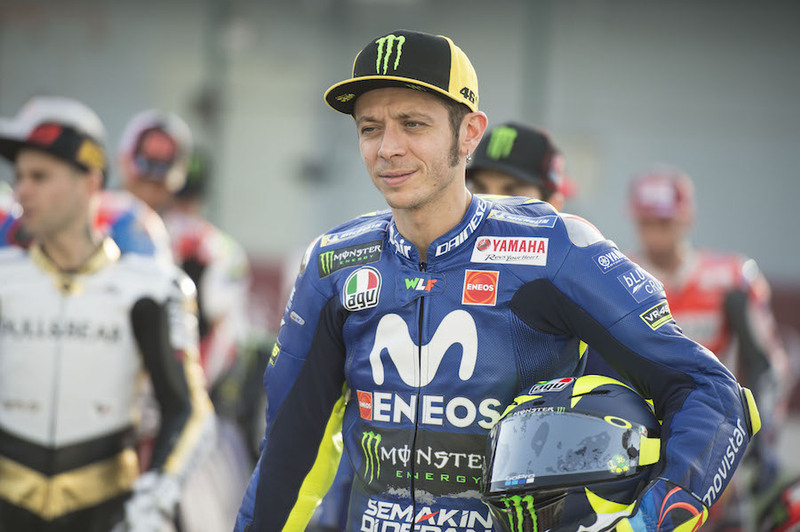 This will prolong an already extraordinary career, giving him more chances to close the gap on fellow-Italian Giacomo Agostini for the most number of GP wins, currently standing at 122:115; but also to extend his lead in the number of premier-class wins, standing at 89 to Ago’s 68 and Mick Doohan’s 54. Old rival Max Biaggi was somewhat more teasing, taking to social media to point out that it is perfectly possible to win a World Championship aged 41. “I did,” he wrote, referring to his second World Superbike title in 2012.